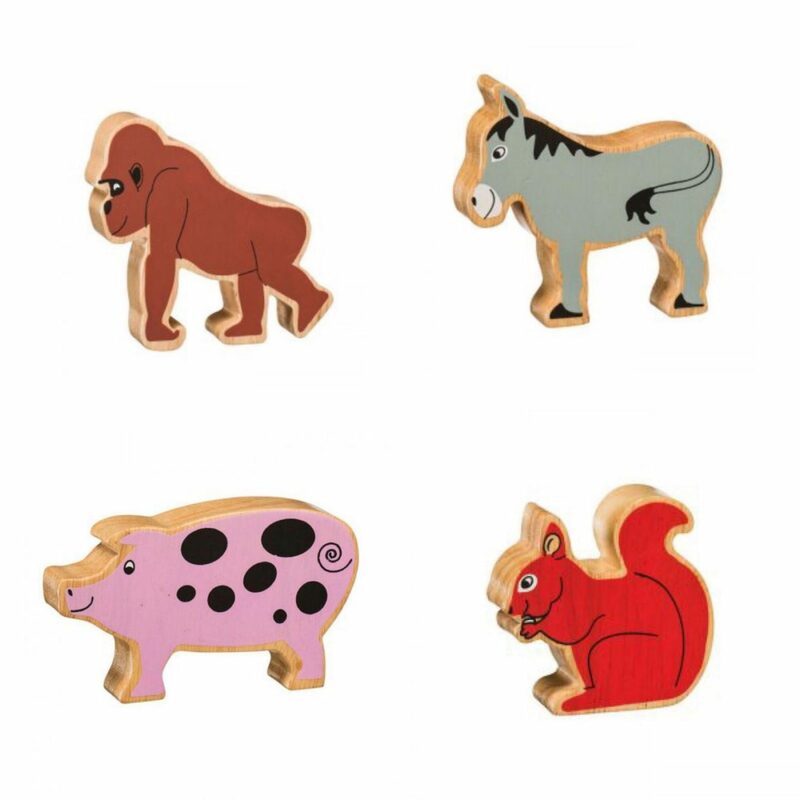 What can I say about those cute painted wooden animals? By day I own and run an independent toy shop. When we moved back to The Midlands not only did I have a house move to contend with along with not feeling well but I also had a business to relocate. As well as running an online business I also had a shop that needed to be moved too. It took some time to find premises here in the right location and at the right price. After much searching we found ourselves a new shop. At the beginning of May we signed the paperwork and picked the keys up. Then the fun began; moving an entire shop just over 100 miles and starting all over again. We are now three months in to our new venture and I can honestly say despite the hard work I’m loving my job. I was lucky to be invited to a restaurant opening in Birmingham st the end of June. During July I ate at the restaurant twice. On both occasions the food was delicious and the hospitality spit on. If you’re a fan of French food I can thou fly recommend Le Bistrot Pierre on Broad Street Birmingham. They also have a number of restaurants around the country. Since moving back to Birmingham I’ve had the opportunity to go to some lovely blogger events. 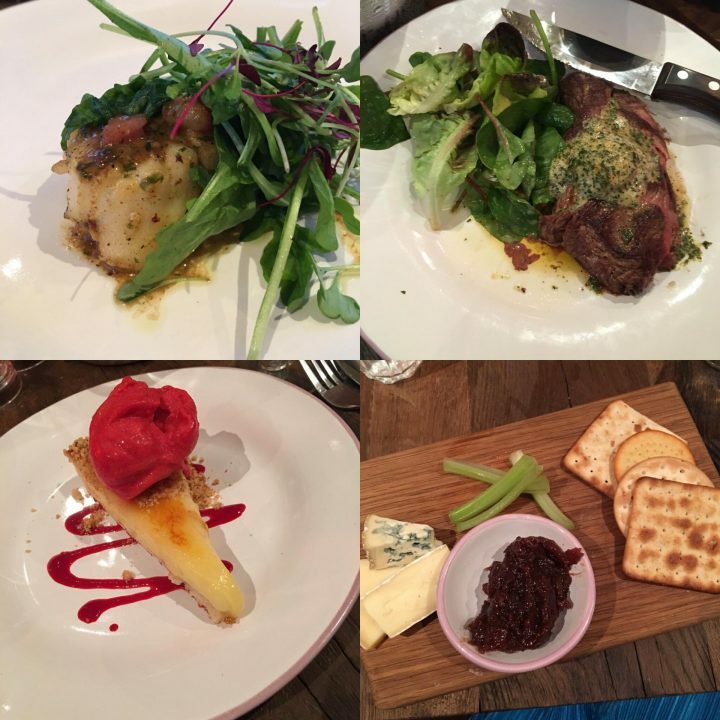 I especially loved the blogger evening at Farrindon & Forbes at Resort World Birmingham. 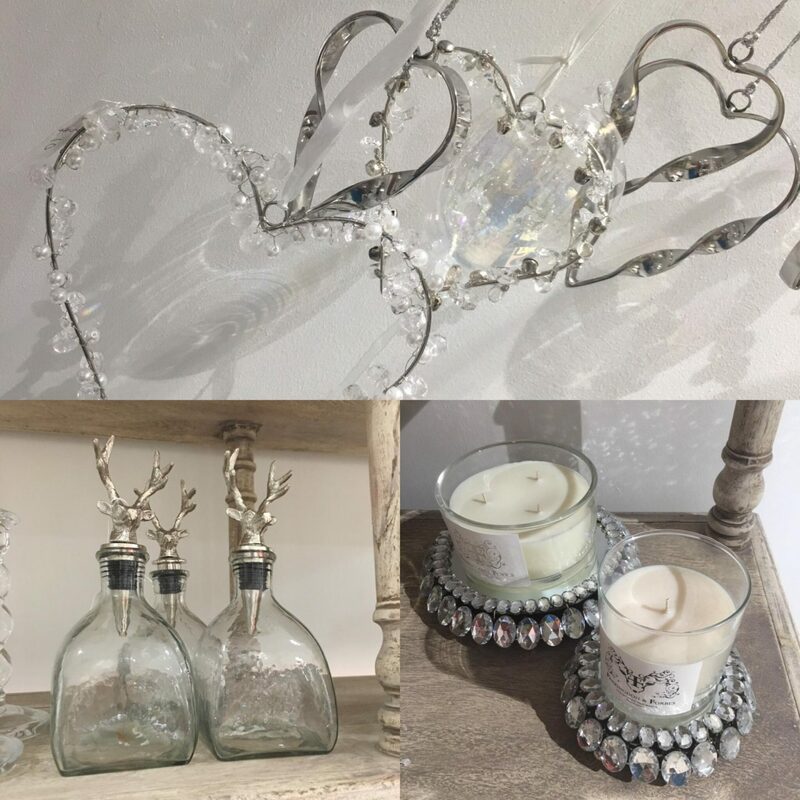 Such a lovely boutique shop with amazing smelling candles and cute home decor items. The hanging hearts are just adorable. What’s not to love about a day at the seaside which is made even better by the sun shining down. These are my favourite things for July. What have you been loving this past month? Wow, that food looks gorgeous I love to be sitting doesn’t and eating that tart. Is it Lemon? I love sunny days at the seaside too … sadly there have not been that many of them! Your shop looks fantastic. If I was ever to be in your neck of the woods I would love to come in. I love that you seem to have lots of wooden stock. 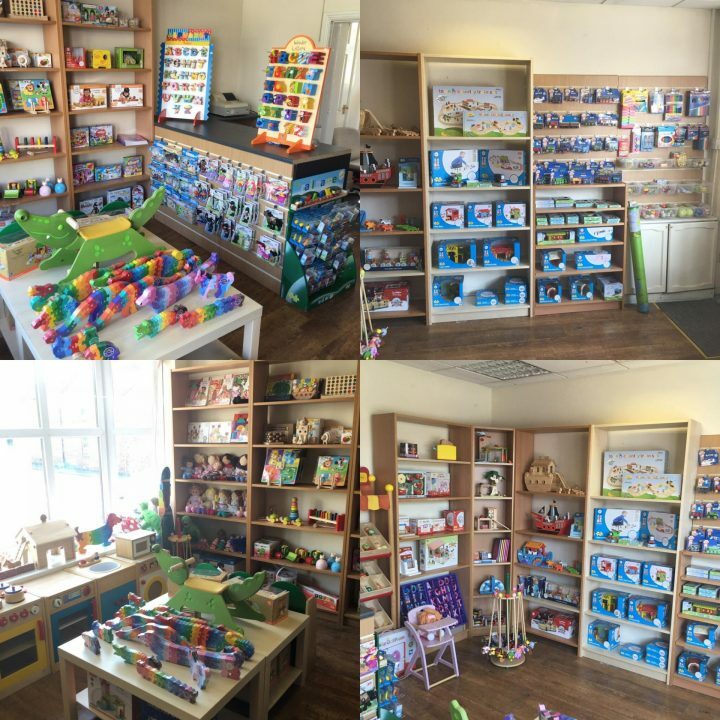 Your shop looks fantastic, all the types of things I loved when I was an early years teacher. The food looks so tasty too. Thanks for sharing such a interesting to read post. I have been loving the sun and the fact that my hay fever symptoms have reduced. What a lovely list of loves. Glad that the move went well and you are enjoying the job! Those candles look gorgeous. The restaurant looks really nice, I have a thing for food haha. It’s great you got invited to the opening. I also like the sound of the candles and home decor. Jordanne | Thelifeofaglasgowgirl recently posted…Bakerdays Cake Review Plus Giveaway! Can I work with you? Haha it looks like you’ve had a great month! It must be hard not only moving but relocating a business so well done you! Keep enjoying the food and the views! I really need a day by the sea! Hope you’re enjoying back in the Midlands. We are in Shropshire so not too far! Such a shame for you to move away from the seaside, but the store looks great and the food looks fantastic! 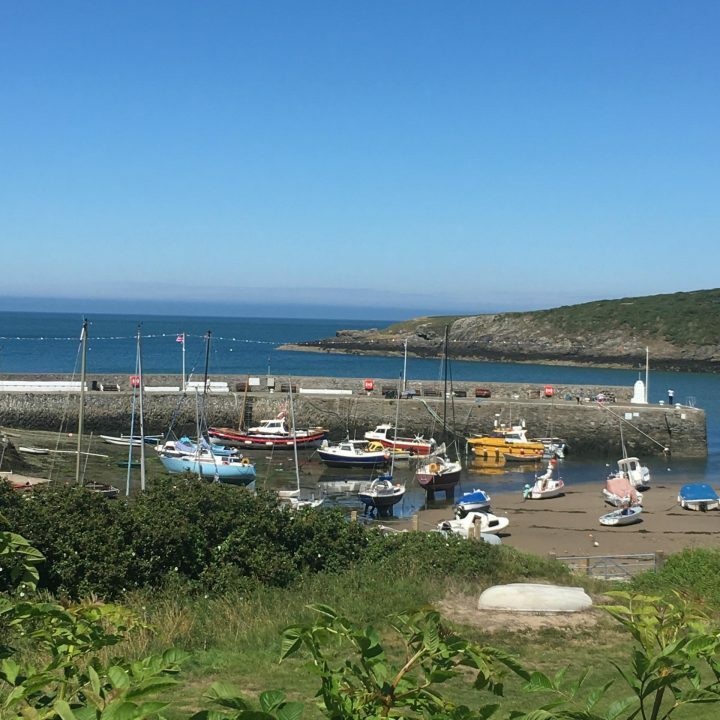 I am also from the Midlands and my fiance and his family were thinking of moving to the seaside. I’m a little apprehensive as here is my home. Good luck with everything. Wow your toy shop looks amazing! Do you sell online? We’ve spent a lot of time at the park… It’s more an August like, but I am going to miss the Olympics once they’re over, I’ve enjoyed watching them. I can’t even remember July if I am honest but mainly because everyday is the same old story. Your shop looking simply amazing making me to get real experience with at least a full week with you but sadly busy with student life and part time work so can’t lol, but reading your post and imagining everything is great fun thanks for sharing with us.